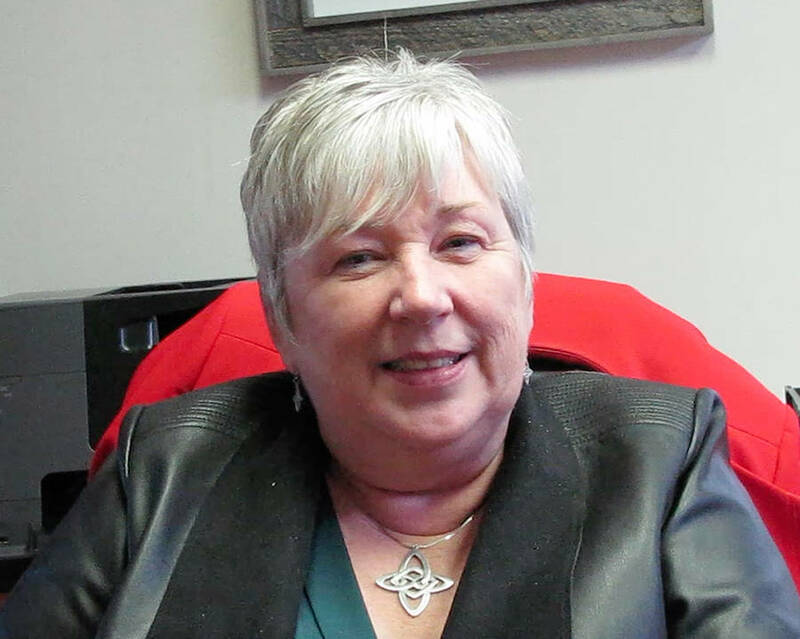 Bernadette Jordan, the MP for South Shore-St. Margaret's, was named Canada's new Minister of Rural Economic Development on January 14. Jordan moves from her former role as the parliamentary secretary to the Minister of Democratic Institutions to take the position, which is a new portfolio in Prime Minister Justin Trudeau's cabinet. Jordan couldn't immediately be reached for comment. However, a posting on Trudeau's website explained that, as the Minister of Rural Economic Development, "Jordan will oversee the creation of a rural development strategy to spur economic growth and create good, middle class jobs in rural Canada. "She will also take action to bring high-speed internet to more rural households and businesses, and work with municipalities, provinces, territories, and Indigenous partners to meet the unique and diverse infrastructure needs of rural communities." The website posting also noted that Jordan becomes the first female minister to represent a federal riding in Nova Scotia in Canadian history. The portfolio change comes amid a cabinet shuffle that followed in the wake of the announcement last week by Scott Brison, the MP for Kings-Hants and president of the Treasury Board, that he was resigning. Commenting on the Trudeau government's accomplishment's in 2018 in an end of year interview with LighthouseNOW, Jordan had said, "There's always work to be done; there's always more we can do." Among other developments, she indicated she would like to see "how we can better serve our senior population." Jordan was a development officer for the Health Services Foundation in Bridgewater Nova Scotia, prior to being elected as the South Shore-St. Margaret's MP in October 2015. In her role as an MP, she helped advance legislation that prohibits abandonment of sea vessels. In an interview with LighthouseNOW, Jordan mentioned she hoped for quicker work concerning the fate of a run-down-looking vessel on the LaHave River waterfront in Bridgewater and hoped to have something to announce in the New Year. Jordan became the first woman named chairwoman of the standing committee on fisheries and oceans and, in 2018, was given her parliamentary secretary posting. Seamus O'Regan, currently Minister of Veterans Affairs and Associate Minister of National Defence, becomes Minister of Indigenous services.